Our staff at CareVets understand the unique bond between you and your pet and we’re committed to providing the very best care, advice and products. This leaves you with plenty of time to spend playing with and loving them. 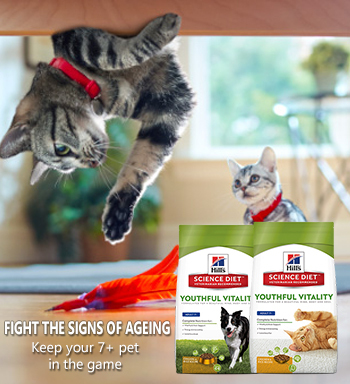 Our aim is to provide the best possible care and advice for any pets health and well being along with providing premium cat and dog foods such as Hill’s, Royal Canin and Eukanuba to keep them in top condition. Here you can also find information on everything from dental care to puppy preschool, plus online advice from a Veterinarian. We also make it easy for you to find the nearest CareVets vet clinic in your area. Have a look around our site and learn about our business, our people and our love of animals.